One of our child is in Ireland and we are creating a little home away from home for our family. Confortable and quiet 2 bedrooms, all modern confort of brand new kitchen with dishwasher and a west facing balcony!! Location is wonderful so close to Trinity College.It is just a short walk to the City Centre and is close to all amenities and public transport inc the Bus terminus and both The Luas and Dart metro/ tram lines. 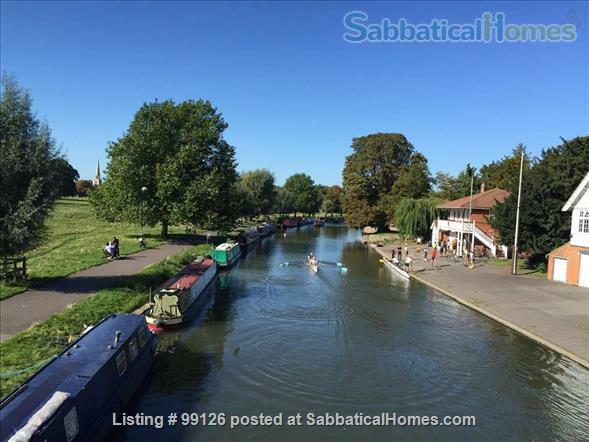 My husband is a Professor at the University of Cambridge and we have lovely homes that we would like to let or swap during our absences. We hope you would enjoy staying in this wonderful part of Cambridge or Seoul!